Good bulls come from good cows. We heavily cull our cow herd for disposition, udder quality, structural soundness, and performance. Due to the amount of grazing and feed available, for every replacement female that is kept in the herd, one cow has to go. This places an immense amount of pressure on the cows to perform to keep their position in the herd. There are no second chances. There are no excuses. Just females who have a job to do, and do it well. 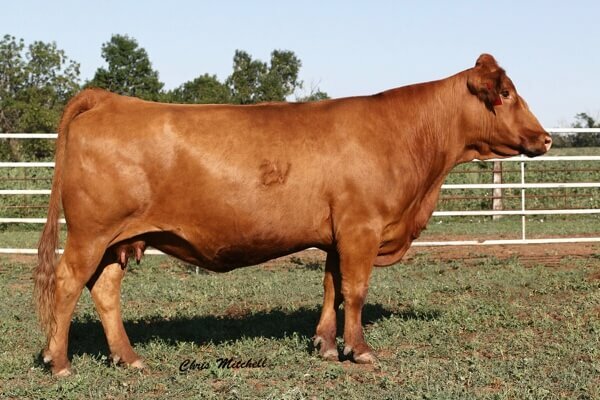 Miss Pegasus 61S was purchased from Colver Gelbvieh as an open female and has quickly cemented herself as a foundation female of Klint’s cowherd. COL 61S is the dam of PHG Mr Wizard W27 who was the senior herd sire for Royal Western Gelbvieh, Innisfail, Alberta. Wizard has made an impact on the Royal Western herd in a short amount of time. His first calf crop grossed over $130,000 and his sons averaged over $10,000, including one son who sold for $30,000 for 1/2 interest, and two division winners at the National Western Stock Show. We are incredibly proud of this female and what her offspring have accomplished. 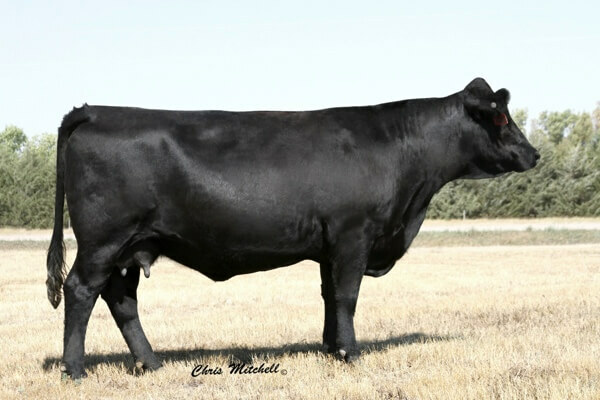 Be sure to look for PHG A41 – her black Why Me bull calf in our 2014 bull sale. PHG Ultra Violet U02 is an up and coming donor in our program. This girl has been the definition of consistency in her calves, and her embryo production. Her first calf – PHG Heartbreaker X60 – sold as one of the high selling females at the Canadian National Sale. Her second calf was a high seller at the ND Golden Rule Sale in 2012. 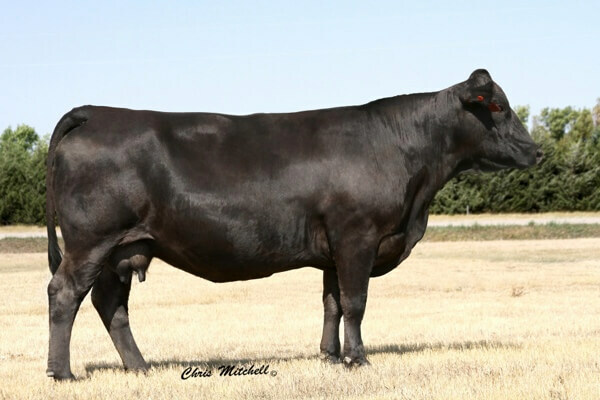 She is best known as being the dam of the 2013 Breeders Choice Bull Futurity champion – PHG Rockin the Bakken Z17. After being chosen by the members as champion bull, he went on to be the high selling bull in the 2013 National Sale for $20,000 to Chimney Butte Ranch, Twisted T Gelbvieh, Golden Buckle Gelbvieh, Wilkinson Gelbvieh, and Twin Bridge Farms. We are excited as she becomes a bigger part of the future of PHG. CVV 57P was purchased from VanderVorst Gelbvieh in their 2010 dispersal sale. It was an easy decision to purchase this lady as she is a daughter of PHG Esmoralda E08, who we sold in 1995. After watching the success the VanderVorst family had with the Esmoralda cow family, we decided we needed to bring some of these genetics back into our program. Prairie Jewel is the dam of PHG Bakken Z35 who we retained as a herd sire in 2013. The phenomenal thickness and smoothness this bull exhibits has us excited for his first calves to arrive in the spring of 2014!